How to Get Apple Music Songs on Windows Phone? Windows Phone (WP) was once the third big operating system. WP is developed by Microsoft for smartphones. Though its glory days has gone, some consumers still stick to WP. Due to lack of market and resultant lack of interest from APP developers, users don’t have access to many applications on WP. If you are Windows Phone enthusiastic and Apple Music subscriber, you may wonder how you can get Apple Music songs on Windows Phone. 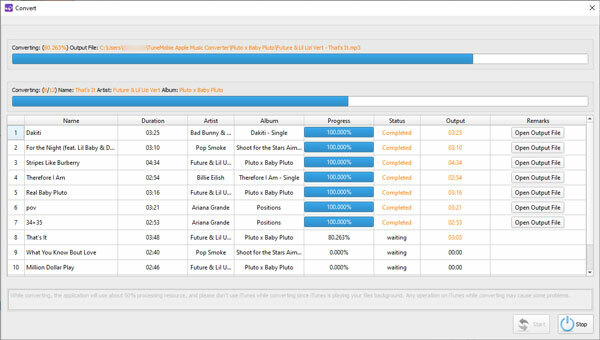 Apple Music Converter is a simple and efficient solution. 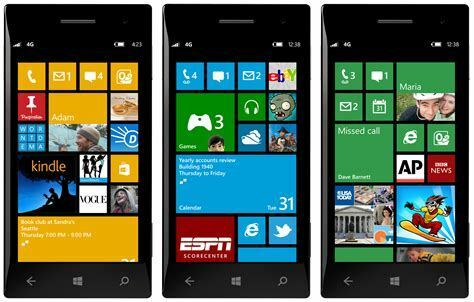 Windows Phone was first launched in October 2010 with Windows Phone 7 with a new user interface derived from Metro design language. The latest version was Windows Phone 8.1 released on April 14, 2014. In 2015, Windows Phone was replaced by Windows 10 Mobile. However, recently the head of Microsoft's Windows division said Windows 10 Mobile would no longer be "a focus" for the company which means Windows 10 got its final death sentence. In other words, developing from Windows Phone, Windows Phone 7.1/7.5/7.8, Windows Phone 8/8.1 and Windows 10 Mobile, WP finally withdrew from the stage of history. Nokia started its strategic corporation with Software since 2011. And in 2013, Nokia took up 80% market share of Windows Phone. In that September, Nokia’s phone business was acquired by Software. The market share of Windows Phone is now far less than 1%. Many APP developers stop updating their APPs for Windows Phone. For instance, the Alipay application even stopped updating Windows Phone version from 2012. Its instant match to Apple Watch in 2015 even infuriated the 1% WP users. Not to mention the Apple Music which never appears on Windows Phone. How to Get Apple Music on Windows Phone? The minority is always easily to be ignored or even forgotten. However, we care about the 1%. Windows Phone has its own “Apple Music” called Xbox Music. While, it is known to all that not all the songs from Apple Music can be approached somewhere else. On the other hand, music downloaded from Apple Music is in M4P format which is protected by DRM. For your better understanding, M4P can just work on authorized Apple and Android devices with Apple ID. To play Apple Music on other devices such as Windows Phone ones, we need to remove the DRM protection. That’s what TuneMobie Apple Music Converter does. 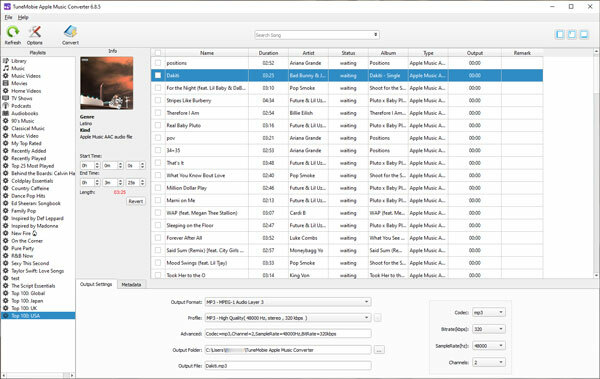 Preserve ID3 tags and metadata including title, artist, album, genre, artwork, etc. The best way to get Apple Music on Windows Phone is to convert M4P to the commonly used MP3. Then let’s see how to use TuneMobie Apple Music Converter. Launch the TuneMobie Apple Music Converter. The interface is simple and easy-to-understand. Apple Music songs added to iTunes library will be displayed as playlists in the left panel. Please note that iTunes will be automatically launched as well and don't operate it during the conversion. Apple Music tracks are either in Music playlist or listed as independent Apple Music playlists with its playlist name in the bottom of the left panel. Choose any Apple Music tracks or playlists as you like. 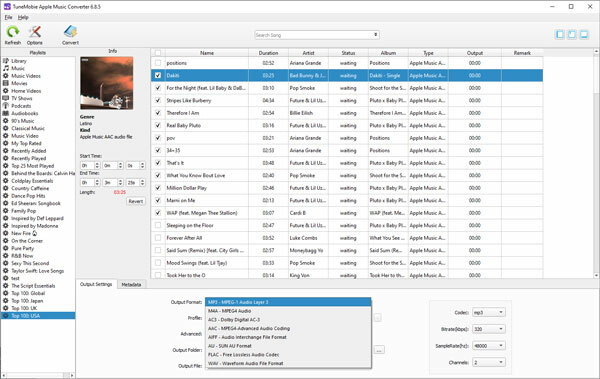 Here are two tips for you, you can check the top checkbox to select entire playlist or use search box to locate any song quickly. As all Windows Phones can play MP3 audio format, we recommend you use MP3 as output format in the output list. Then choose output quality in profile list according to your need or customize the output parameters. If necessary, click Options to set a rule for output file name. Now, simply click Convert button to start conversion. Then all selected Apple Music tracks or playlists will be converted to MP3. Click “Open Output File” to open output folder. Now connect your Windows Mobile with a USB cable and transfer the output songs to Windows Phone. In this way, you can get your favorite Apple Music songs on Windows Phone. Does Windows Phone still have the chance to get more market share? No way, Microsoft have given up on Windows Mobile 10 and put the nail in the coffin. However, there is a rumor that Microsoft have changed the direction and will release Surface Phone, a smartphone designed by the same engineering team responsible for the Surface Book and Surface Pro. So let’s keep an eye on it. But we can assume that if Surface Phone can’t get enough market share, Apple Music will never appear on it just like Apple Music service is never on Windows Phone. But with our Apple Music Converter, we are sure you can enjoy Apple Music on both Windows Phone and Surface Phone.